I will Improve your steemit account profile. We will deliver 50 worldwide steemit followers or upvotes for $6. All users are worldwide so it's unlimited number of upvotes, followers or commnets. Check below for more info, if you want certain number of upvotes, followers or commnets you can contact us anytime. 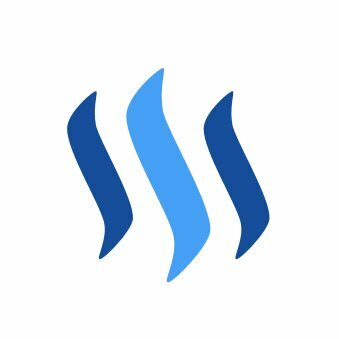 You will get for proof countries, ip addresses, steemit profiles urls of users etc..
give You 50 worldwide steemit followers or upvotes is ranked 5 out of 5. Based on 10 user reviews.